It’s not a difficult transition, and Memberium is already compatible with the OptimizePress theme. We offer support and guidance, however we don’t offer “done for you” service. The size of your site and number of your users will indicate how big the effort is. Your usernames and logins will be kept the same. Memberium uses encrypted WordPress passwords. OptimizeMember uses WordPress “roles” to control access. Memberium has much more robust membership system based on ActiveCampaign tags. You’ll create the membership levels you need for your site, and that will create matching tags in ActiveCampaign. 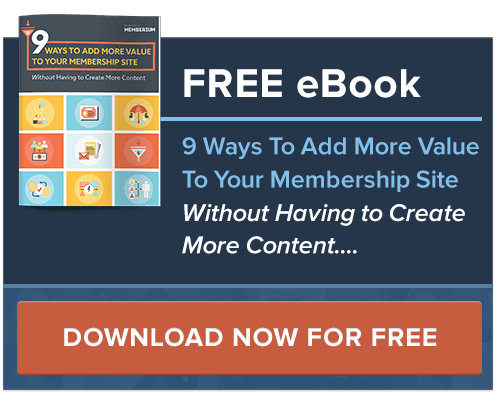 You’ll need to go through your pages and posts, and mark them as to which membership levels and tags are needed to view each. We have easy ways to do this on a per page basis, or using the WordPress bulk page/post editor. The amount of effort here is directly corresponding to how many pages you have and how complex your memberships are. Usually it’s pretty quick and easy as most OptimizeMember sites are on the simpler side. You will need to make sure all of your users are imported into ActiveCampaign, and that they have the appropriate tags for their membership levels.